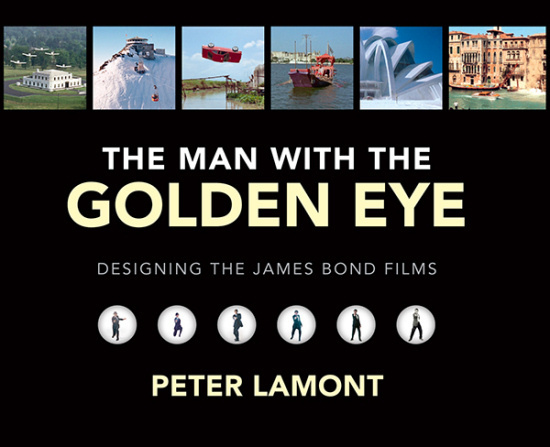 Oscar-winner Peter Lamont has a global reputation as one of the film industry’s leading designers. For a large part of his career he worked on 18 of the James Bond films created by EON Productions. Peter was a draughtsman and set decorator on the 1960s classics starring Sean Connery and George Lazenby. In the 1970s he became one of the series’ art directors, and from the 1980s onwards he was the production designer of films starring Roger Moore, Timothy Dalton, Pierce Brosnan and Daniel Craig. Richly illustrated with hundreds of rare and previously unseen stills, this revealing memoir takes the reader on a unique journey through five decades of filmmaking. 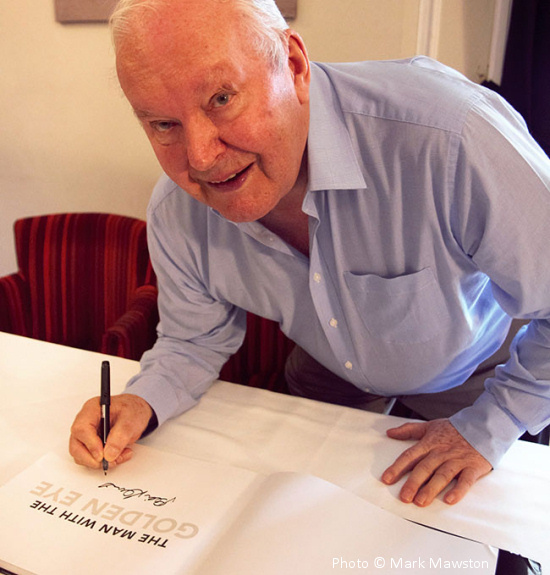 Peter Lamont has agreed to sign a very limited number of books for MI6 Confidential readers. For a small extra fee, he will also dedicate it to its owner, friend or loved one. Click here to order online via MI6 Confidential.